Hi, my name is Lulu and I'm especially cute. If you walk into my house, I will run over to you with my rear end wiggling asking you to play. My favorite toy is a stuffed alligator that is bigger than me. I love all dogs, both big and small and am happiest when I'm part of a pack. 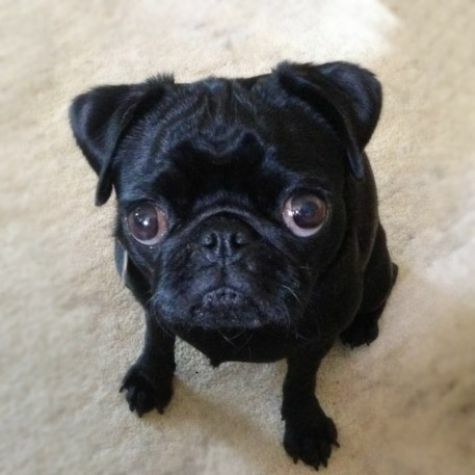 I am a small sized pug, which makes it easy for me to fly on airplanes and I've traveled all over the United States!